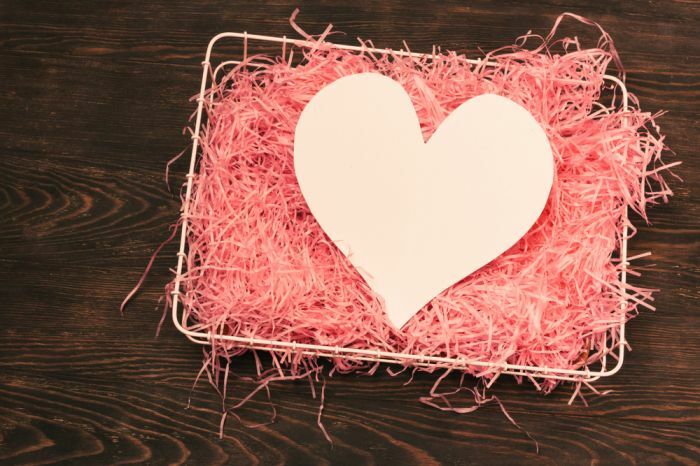 Although celebrating Valentine’s Day with a self-storage company may not sound romantic, it could certainly come in handy! With uStore-it in the Costa del Sol, you can book a self-storage unit on a short-term basis for almost anything. As such, if you’re looking for somewhere to keep a special present secret, what better than a storage unit. It’s the perfect hiding place, given you’re the only one with access whenever you need it. We may not be able to help choose your Valentine’s Day gift, but we can certainly keep it safe. With a wide range of units available, uStore-it can cover anything from an expensive piece of jewellery to a new car. Just imagine your loved ones surprise when you open up your self-storage unit in the Costa del Sol for the grand reveal. If you were feeling truly romantic, then you could even decorate your unit to make it even more dramatic. Pictures from where you first met or maybe a special moment you’ve shared together. Then, in the middle of your self-storage unit, all wrapped up, what could it be? Is it a diamond ring, ready for Valentine’s Day proposal? Keys to a new house, or maybe even a new car. 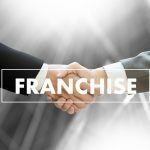 It could be that you’ve been storing important documents, ready to sign up to a franchise opportunity in Spain. While talking business may not be the most romantic gesture, it could be the way to announce plans of moving to sunnier climates. Maybe you’ve been looking for a new career path for a while and this is the time to announce your new venture! Whether it’s a romantic holiday in the Costa del Sol or you’re already a local looking for new ways to impress, Costa del Sol has it all. There are of course fantastic beaches with an abundance of hotels, plus of course, you don’t have to visit in February. The Valentine’s Day gift could be that of a holiday for later in the year. Maybe you’re visiting the Costa del Sol on business. If it’s starting your own company, travelling for work or looking for a franchise opportunity in Spain, you can still make it romantic. There’s no reason why you can’t bring your wife, husband or partner with you. Unless the boss has something to say about it! Having celebrated Valentine’s Day in Costa del Sol, you may find yourself thinking of making it a regular occurrence. If you are planning on visiting the Costa del Sol as a second home, temporary self-storage could prove highly useful. 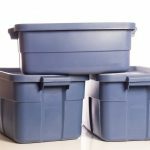 Storing those holiday items until you need them next time. If however, you’re tempted with a more permanent move to the Costa del Sol, then a franchise opportunity in Spain could provide just the ticket. Start a new life together with your loved one this Valentine’s Day and contact uStore-it for more information.